Do you dread the idea of packing and moving? 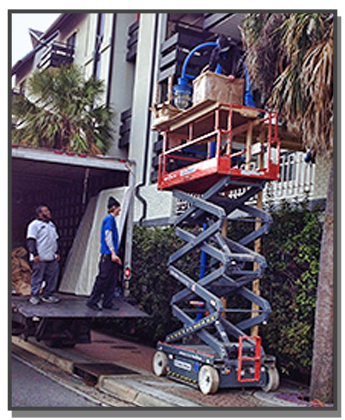 Kid Gloves Inc. of New Orleans, Louisiana, has the personnel and the trucks to meet your moving needs, including locally and nationally. 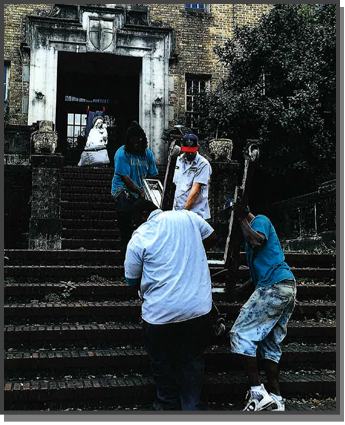 Call us at (504) 224-5738 with any questions or to get a quote. If you don't have the time or physical ability to do your packing, we'll do it for you. We provide you with specialty packing and shipping. 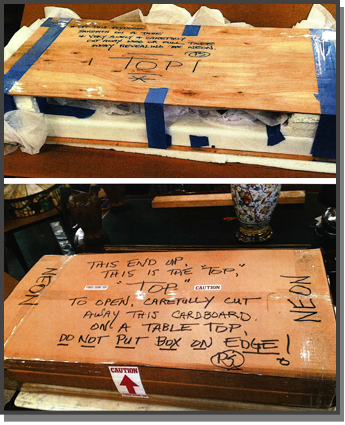 When necessary, we will custom crate your possessions. 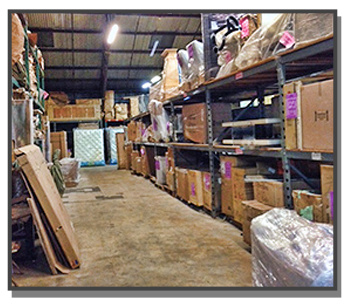 Storage space is availiable at our New Orleans warehouse with over 80,00 square feet. This facility has three separate secure areas with optional air conditioned storage for items that require climate control. Kid Gloves Inc. has a working relationship with many contractors as well as local cabinet and appliance distributors, making deliveries according to your needs. When you have ordered something and need us to receive it at our loading dock; we have a full-service receiving facility with over 80,000 square feet.